Choose page language: рус. | eng. To save your time MosInYaz Language School and Сambridge ESOL Examination Centre RU037, MIFL, offer you an on-line placement test which you can complete coming to our Centre any time it is convenient for you: Monday to Friday, 11.00 to 19.00, Saturday, 11.00 to 17.00. University of Cambridge ESOL Examinations has developed Cambridge English Placement Test designed for those clients who need a rapid and reliable way of testing their English. 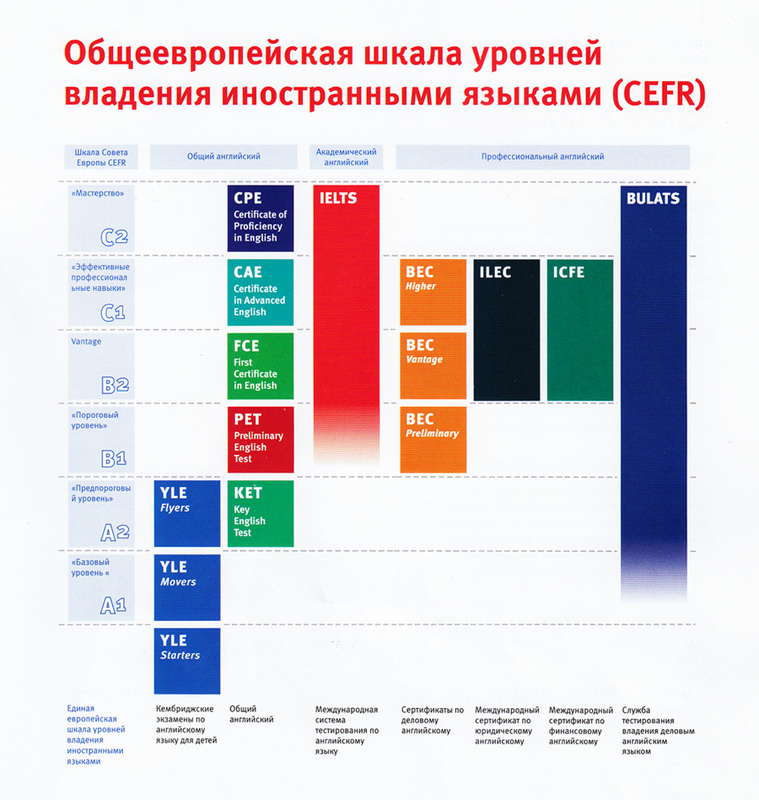 It is a test of Reading, Use of English and Listening which takes 30 minutes and places you at levels of the Common European Framework of Reference for Languages (CEFR) from Pre-A1 to C2. After completing the test, you will be scored and your results can be printed out in our office. Our Language Centre will place you in the group according to your level of language competence.